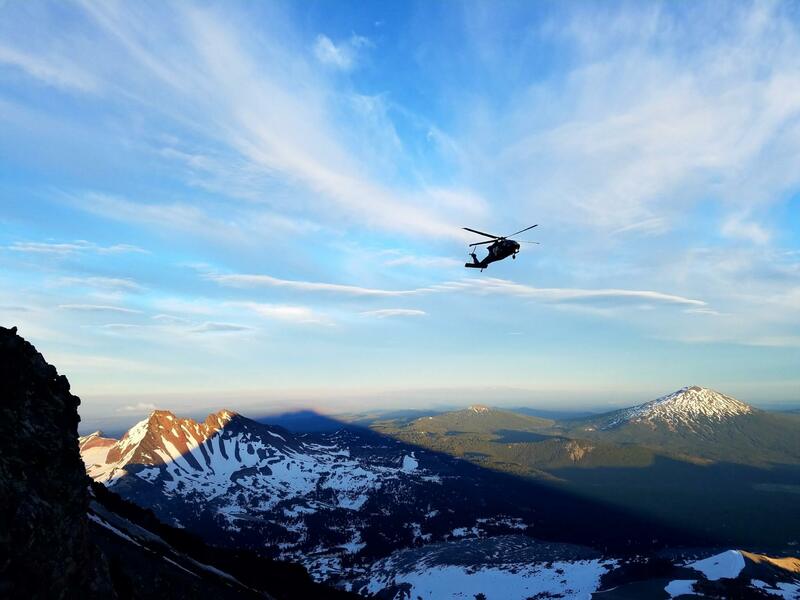 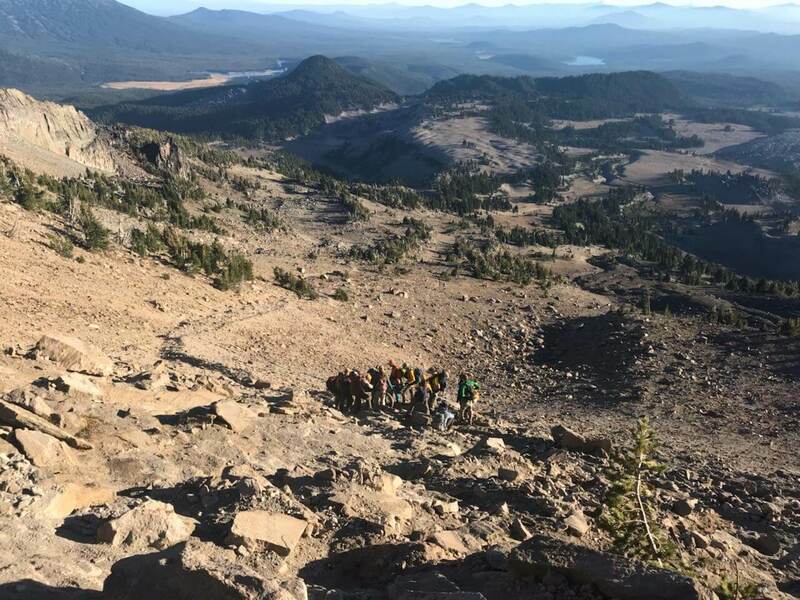 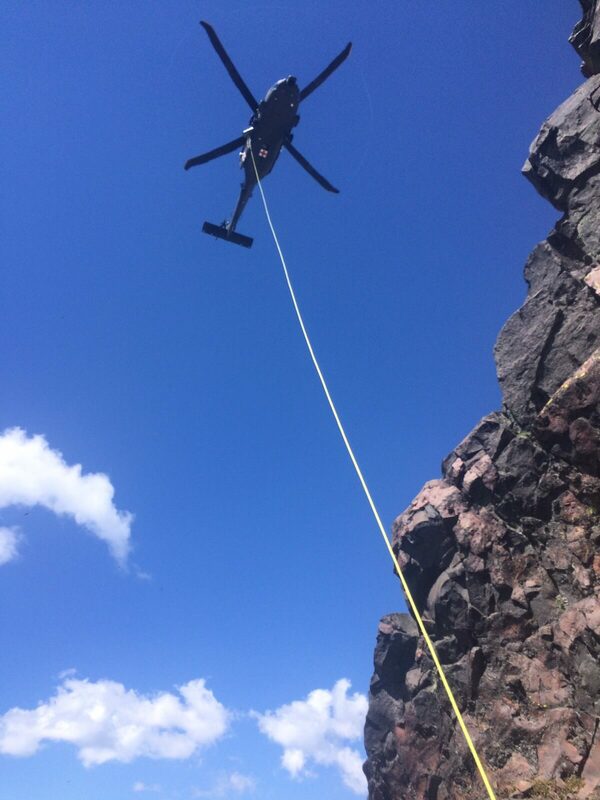 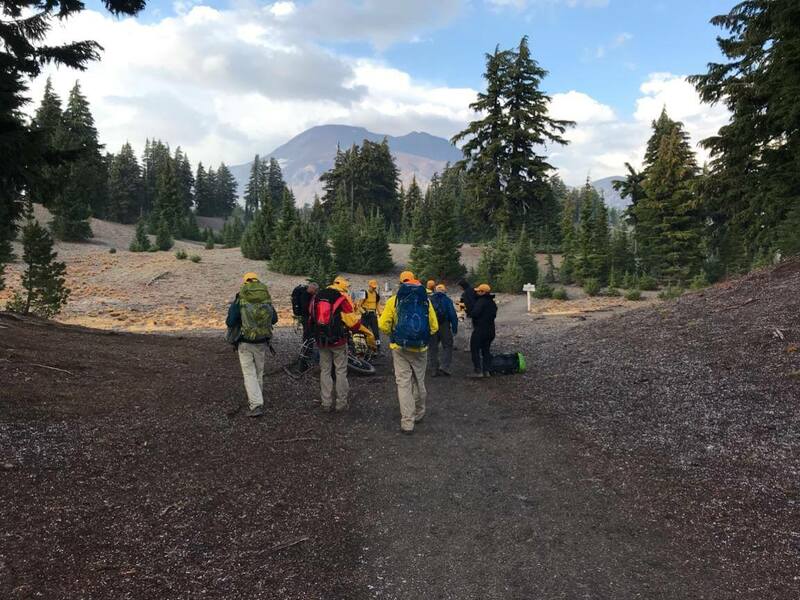 On September 29, 2018, at approximately 1425 hours, 911 Dispatch received a call that a hiker, later identified as Northcott, had re-injured a prior existing injury while hiking on the South Sister climber’s trail. 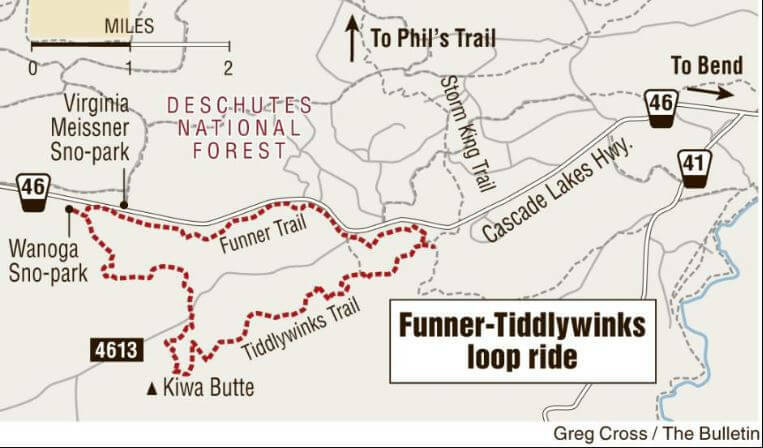 Northcott was hiking with a friend who began assisting Northcott down the trail. 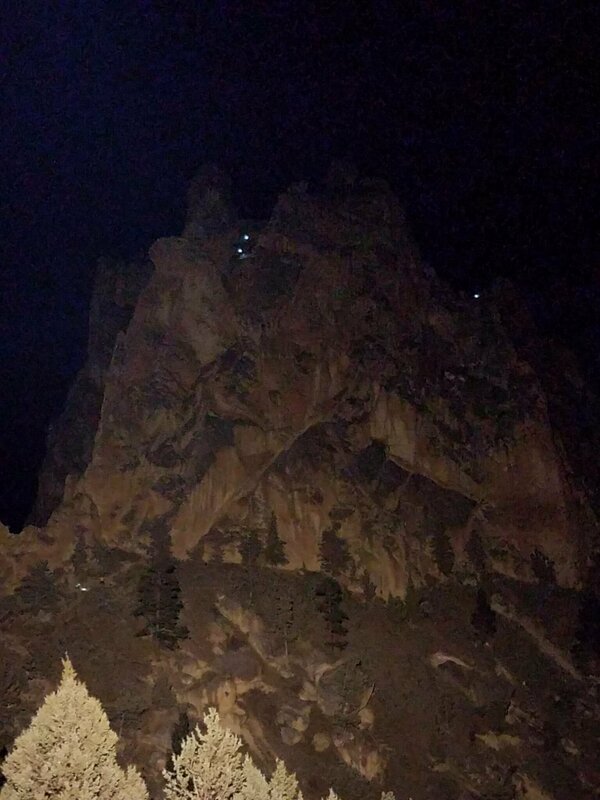 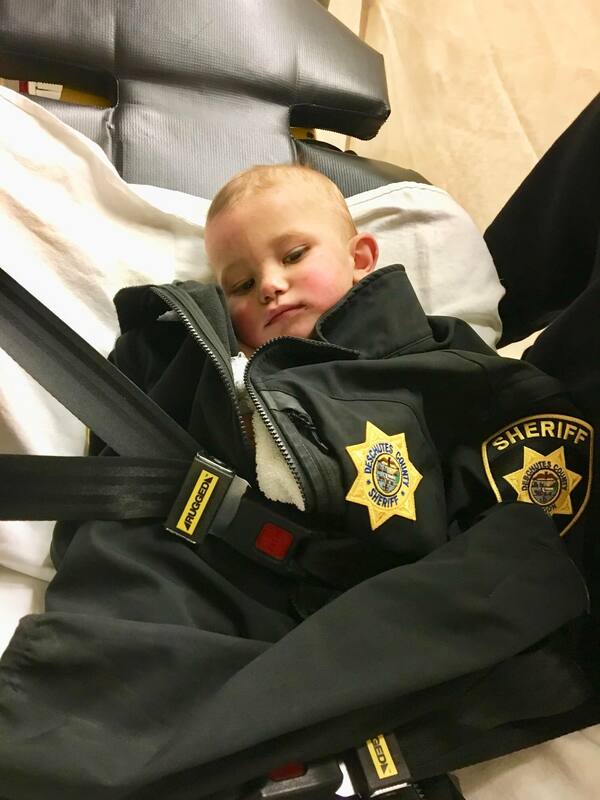 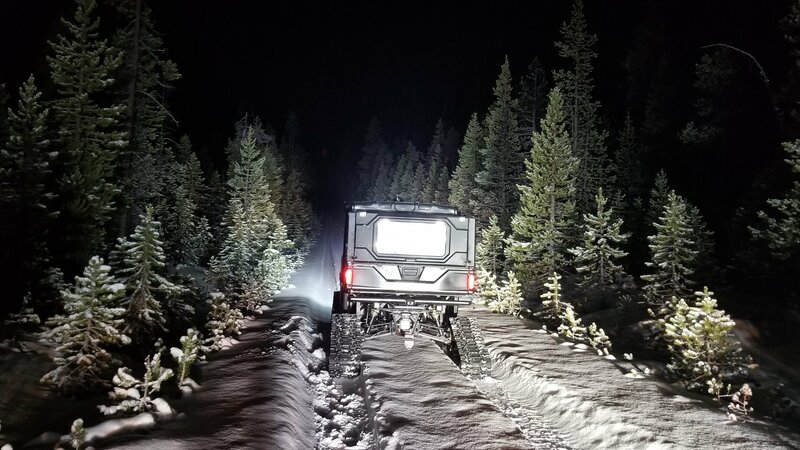 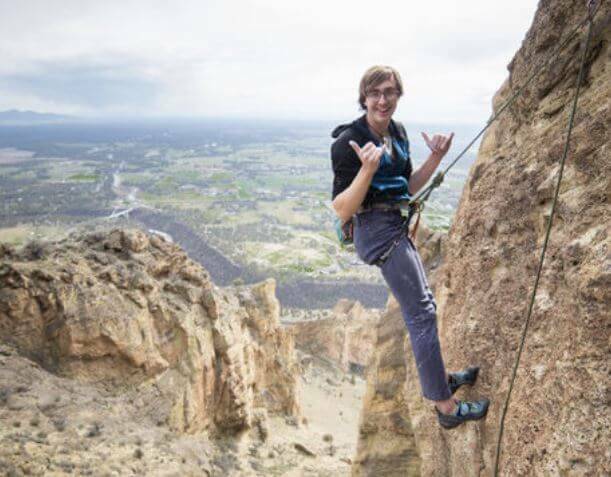 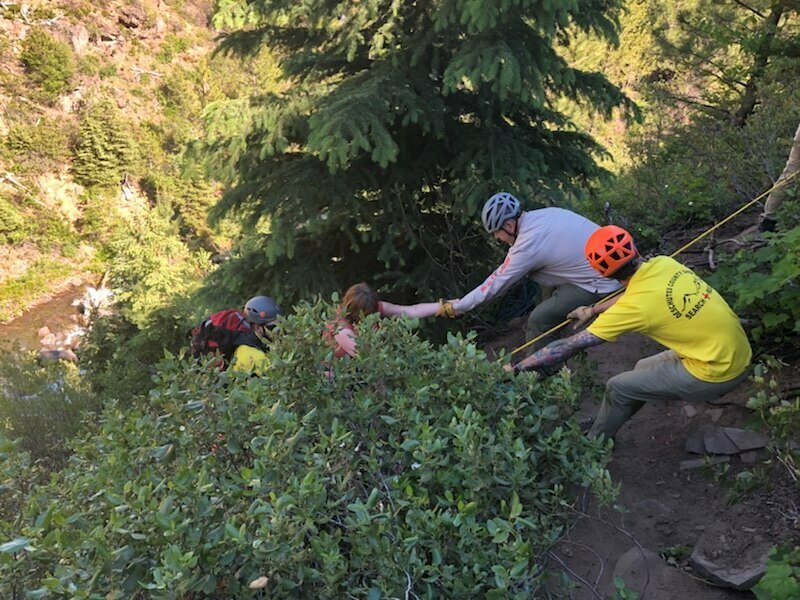 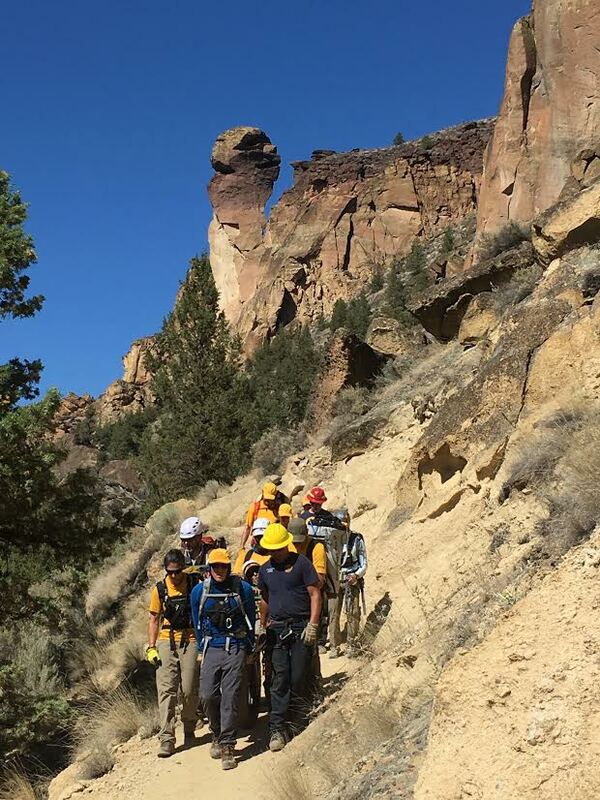 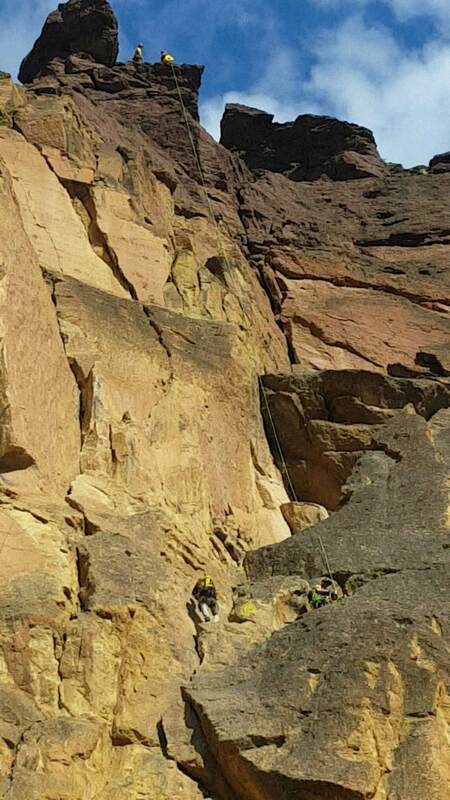 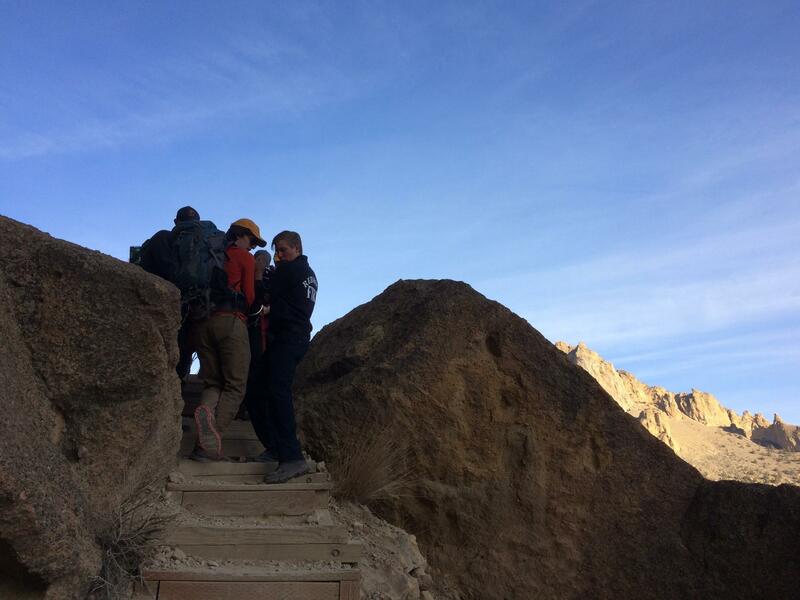 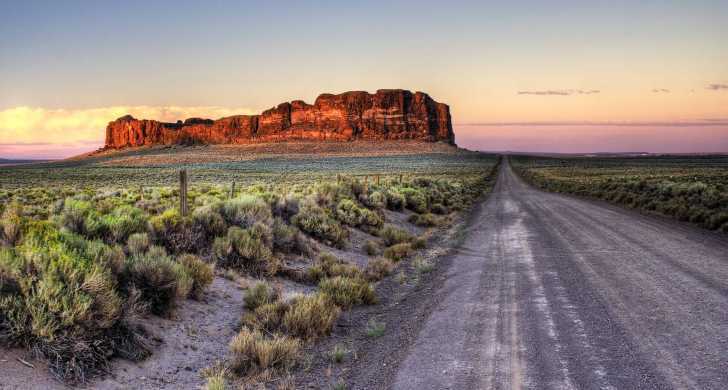 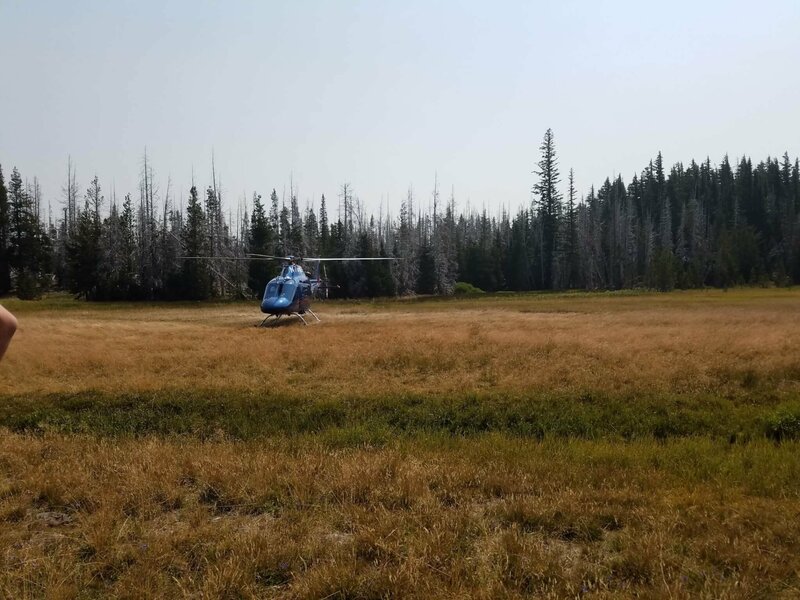 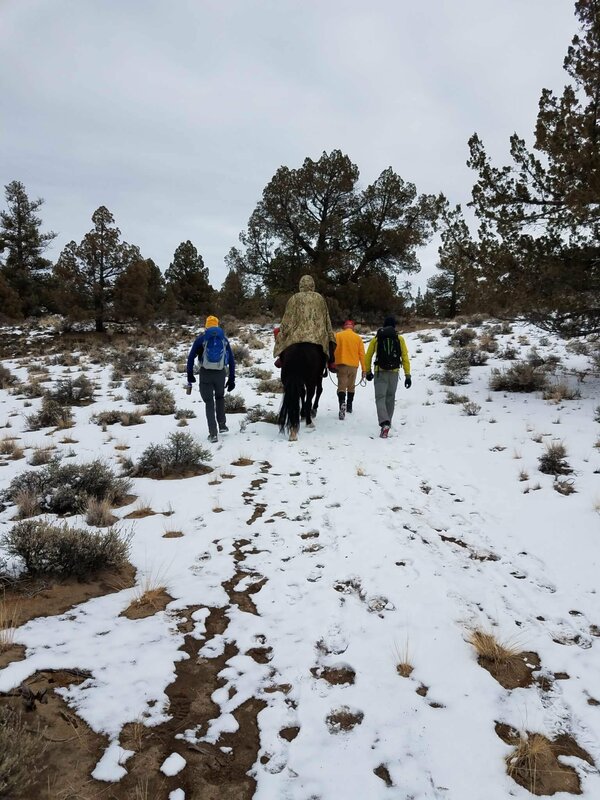 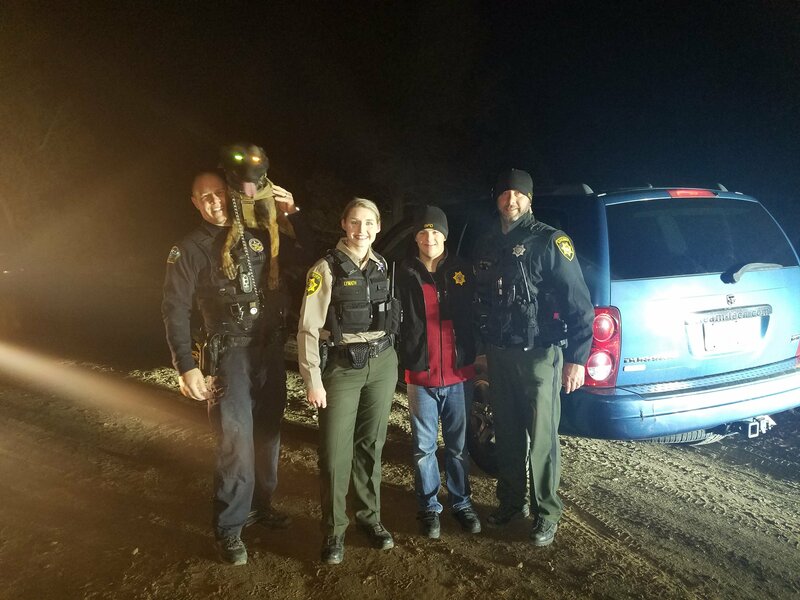 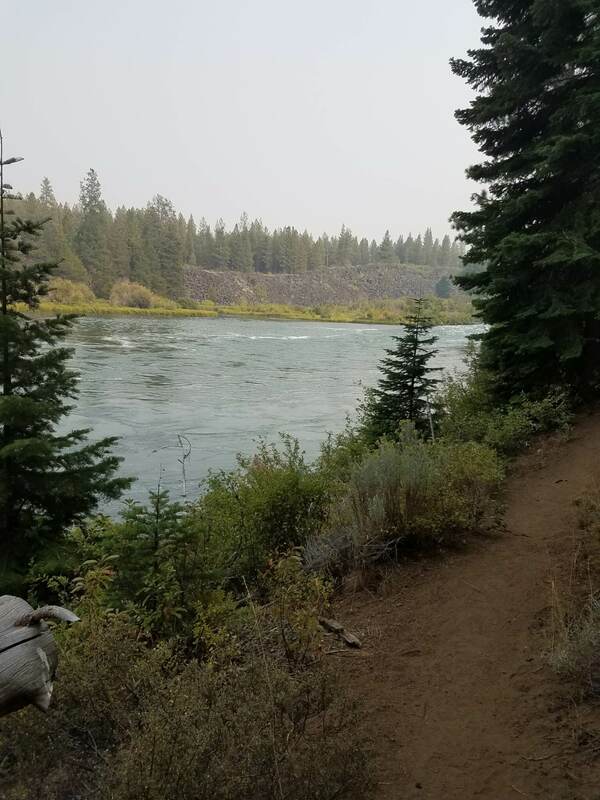 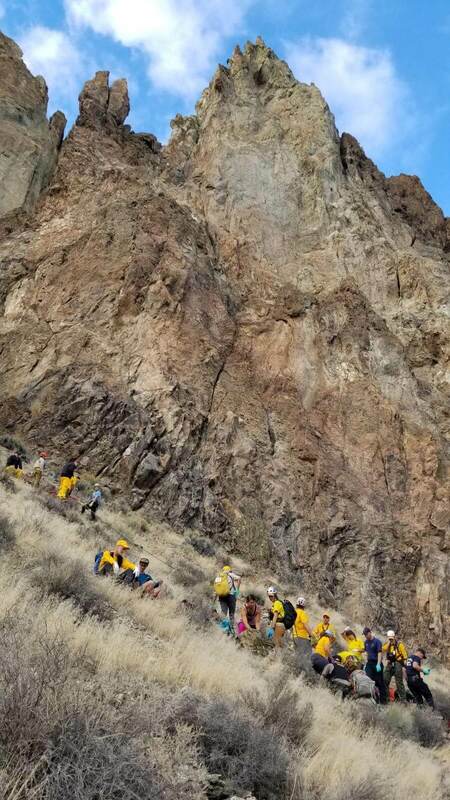 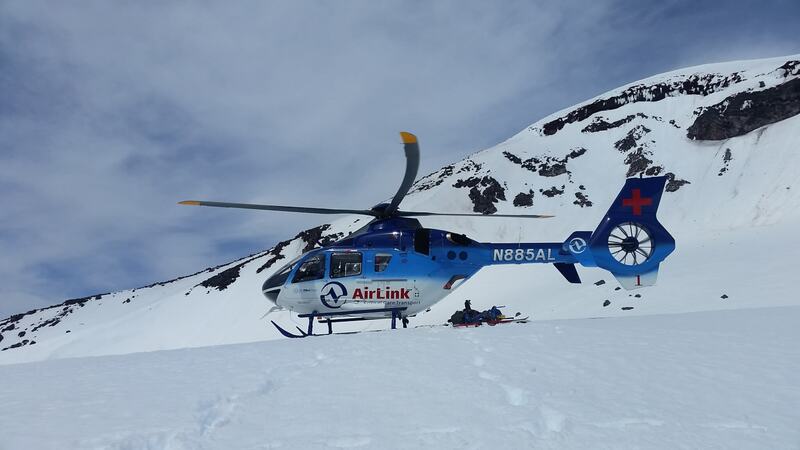 The injury prevented Northcott from walking the rest of the way on his own and requested assistance from the Deschutes County Sheriff’s Office SAR Unit. 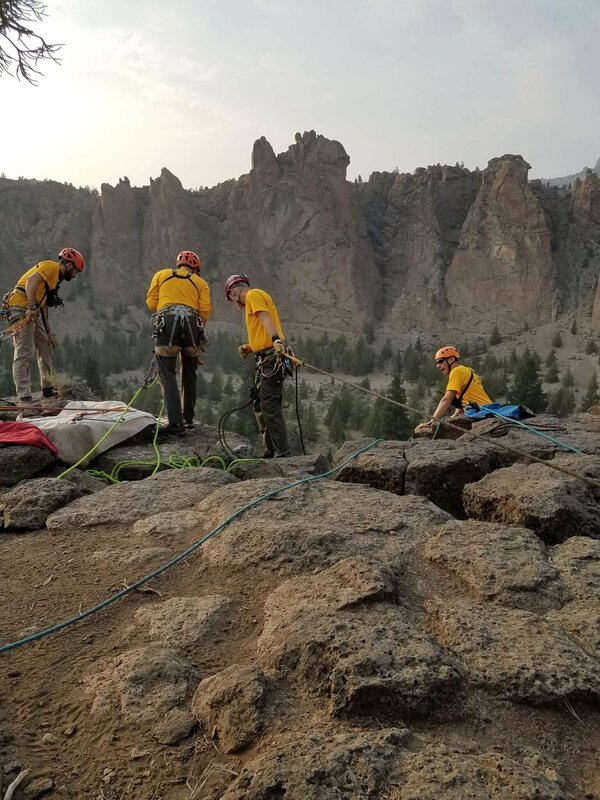 12 Deschutes County Sheriff’s Office SAR Volunteers hiked 3 miles from the Devil’s Lake Trail Head to meet up with Northcott. 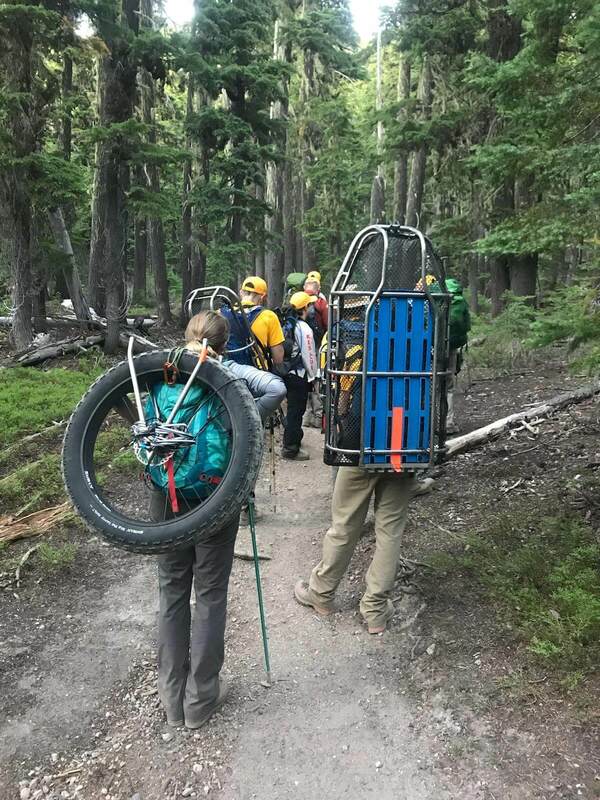 DCSO SAR Volunteers assisted Northcott into a wheeled litter, transporting him back to the Trail Head. 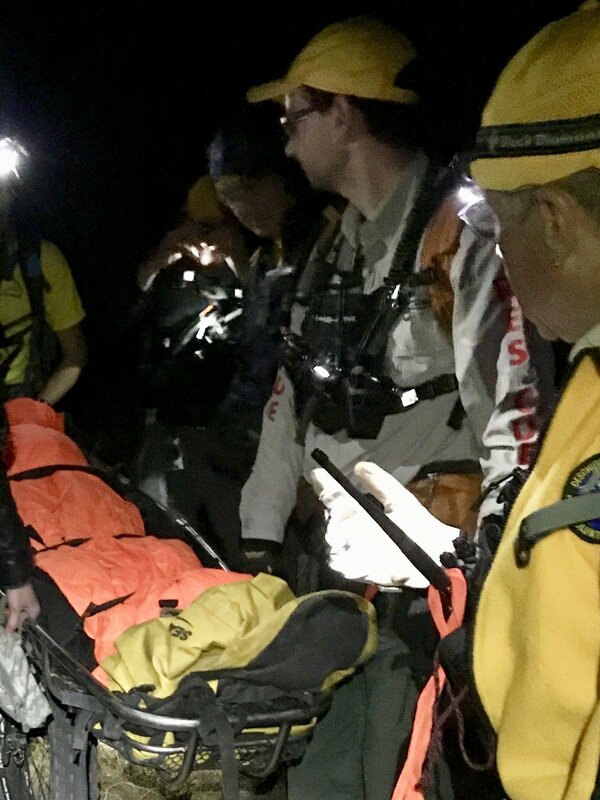 Northcott was medically evaluated by SAR Volunteers and opted to seek further medical attention at a later time.